A bookkeeper who actually cares! The best kind of bookkeeper is one who qualified as an accountant in a previous life - because she completely understands EXACTLY what is required when you get the results of your financial activities and need to present them correctly & succinctly to your lodging accountant and hence the tax man. 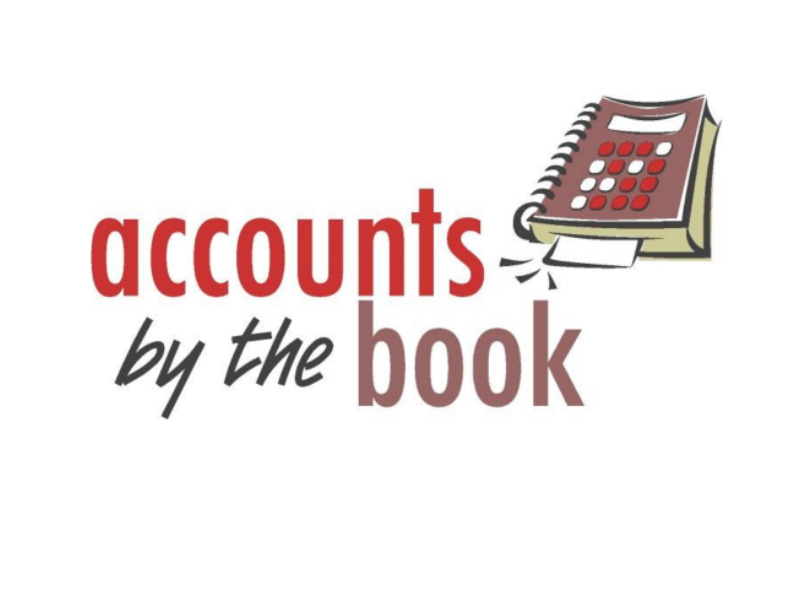 Accounts By The Book provide solutions for making your book work take up less of your time - these guys don't "keep" your books, they improve them. Judee has a client base all over Australia, small businesses, franchises, large organisations, companies, sole traders, you name it, she's pretty much kept the accounts in order in almost every industry. 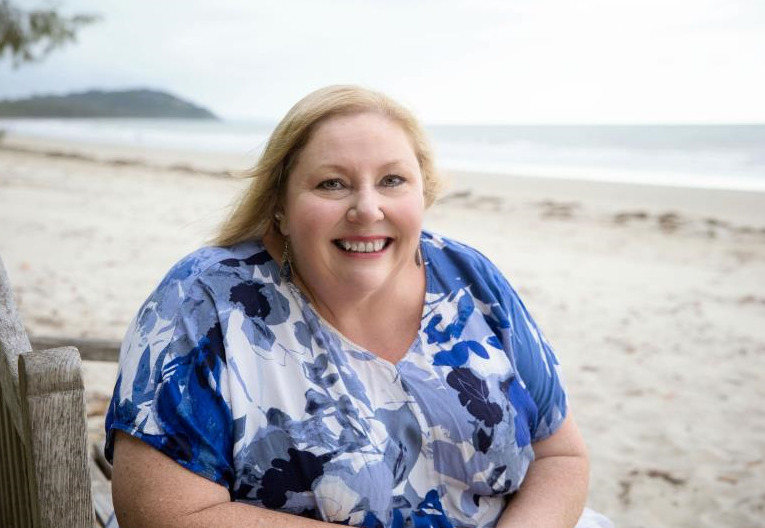 So understanding your paperwork, direction and methods is where this amazing lady excels at getting the job done, relieving you of the burden and giving you peace of mind that the very important financial records of your business are in order.